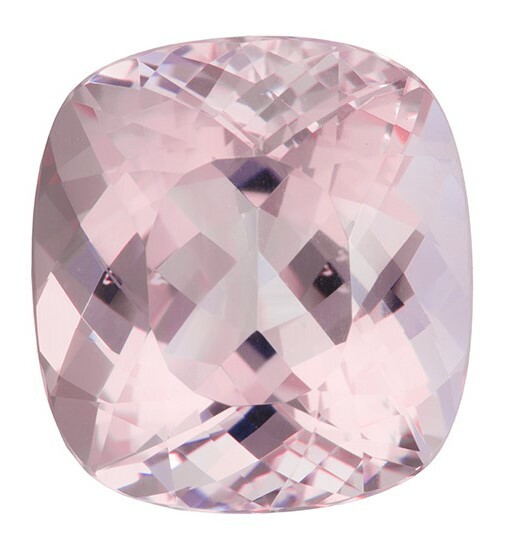 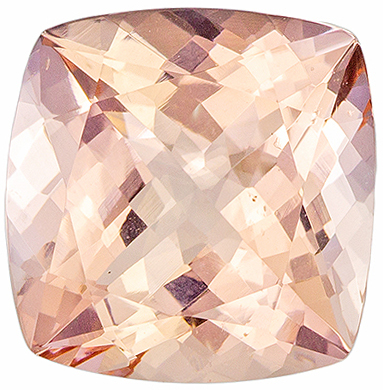 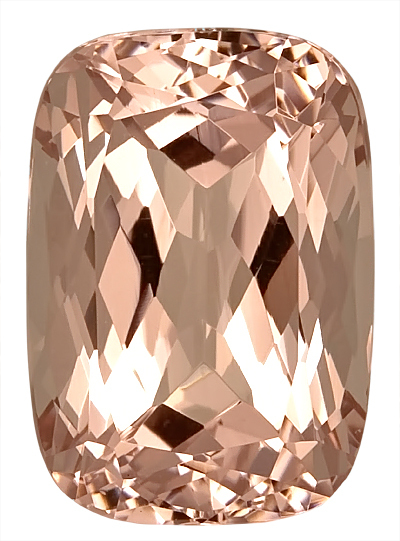 Description This Beautiful Morganite Gemstone Displays A Rich Pinky Peach Color with Exceptional Saturation Of Color, Excellent Clarity, Cut And Life. 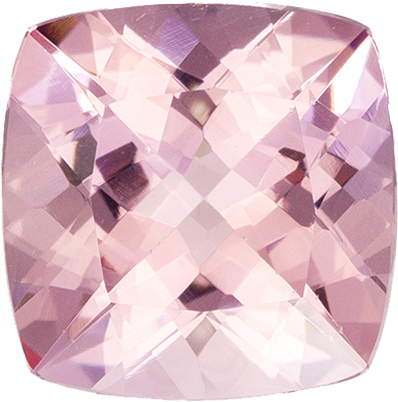 A Gorgeous Stone In A Super Desirable Shape And Size, Super Lively And Bright. 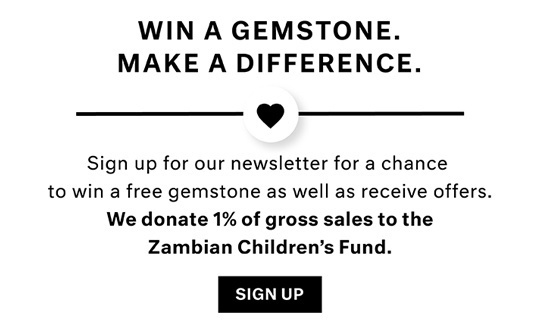 A Super Rare Find! 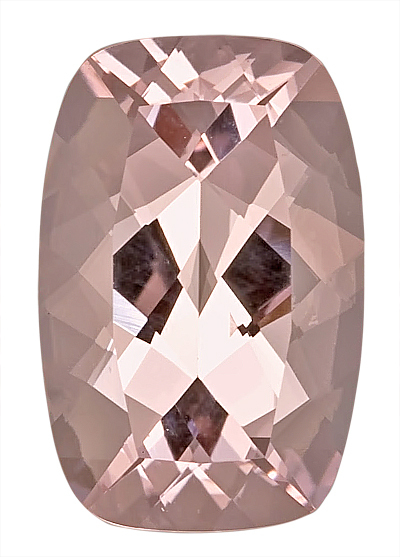 Note For A Personal Detailed Description Of This Beautiful Morganite Gemstone Please Contact Us And It Will Be Quickly Provided To You.